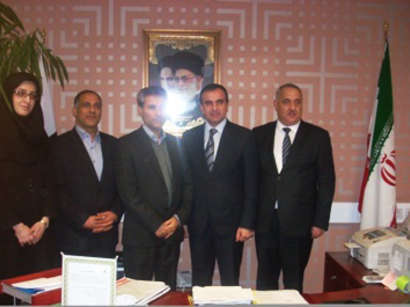 Iranian businessmen and entrepreneurs based in Azerbaijan met with Iranian Ambassador to Azerbaijan Mohsen Pak Ayin, spokesman for the embassy Mohammed Ayatollahi told Trend. 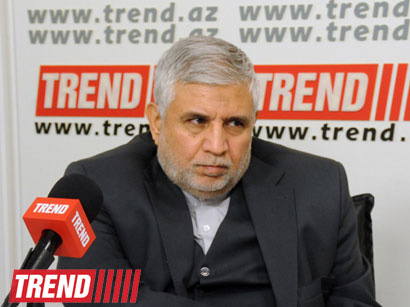 According to him, the meeting focused on the expansion of cooperation between Iran and Azerbaijan in the sphere of economy and solving of the existing problems in this area. 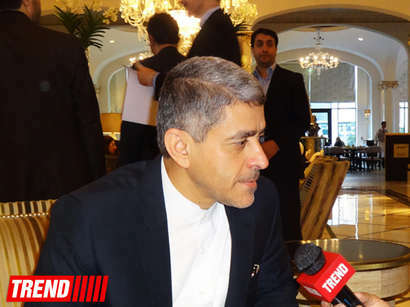 Iranian Ambassador to Azerbaijan Mohsen Pak Ayin urged businessmen and entrepreneurs to develop economic relations between the two countries using the existing potential, the spokesman said. 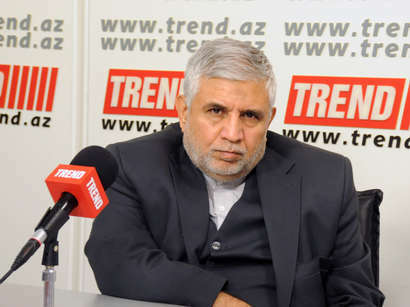 "The embassy is working on simplification and expansion of activities of Iranian businessmen in Azerbaijan. 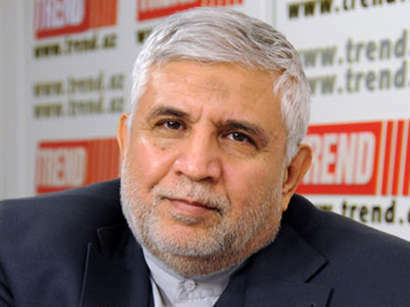 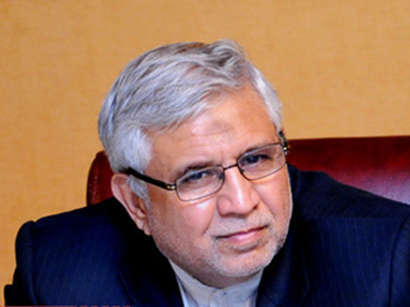 Some work needs to be done for establishment of the Iranian Businessmen's Association in Azerbaijan," he said.